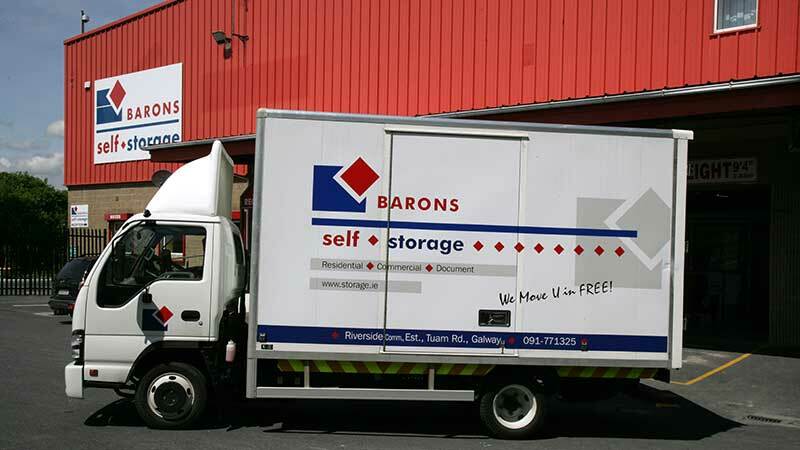 If you are a business owner struggling with finding space for surplus or seasonal stock, Barons Self Storage can provide you with a quick and cost-effective solution with your own customised, business self-storage unit. 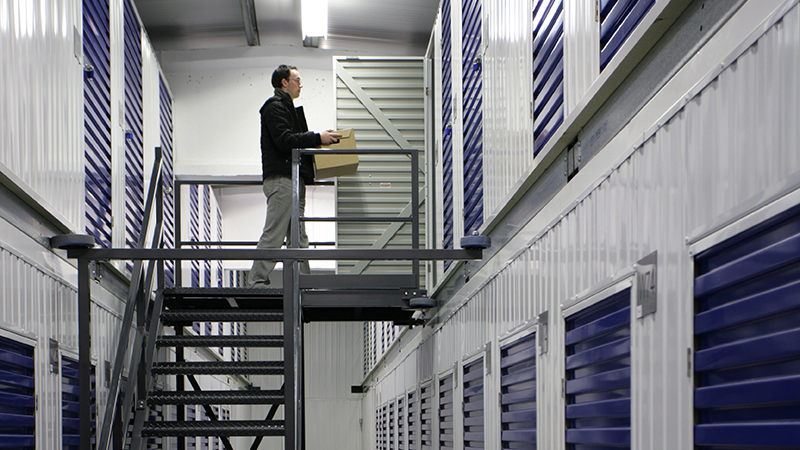 You have the flexibility to increase and decrease in size as stock levels change. 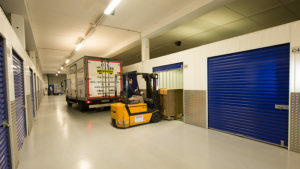 We also provide storage solutions to online retailers who do not have a premises or enough space to keep their inventory. 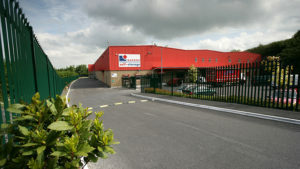 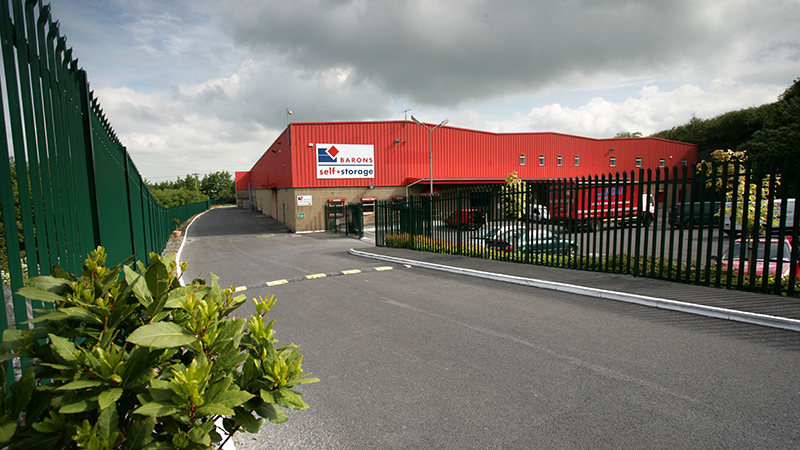 We offer flexible payment options with no long term commitment so if your business stock needs storage look no further than Barons Self Storage. 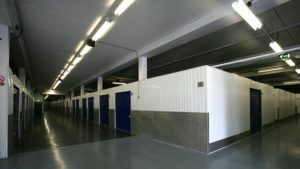 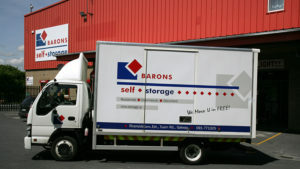 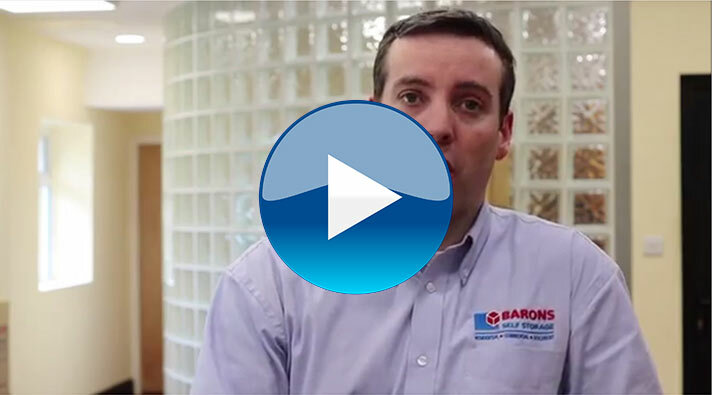 At Barons Self Storage you can rest assured that the safety and security of your business stock is our top priority. 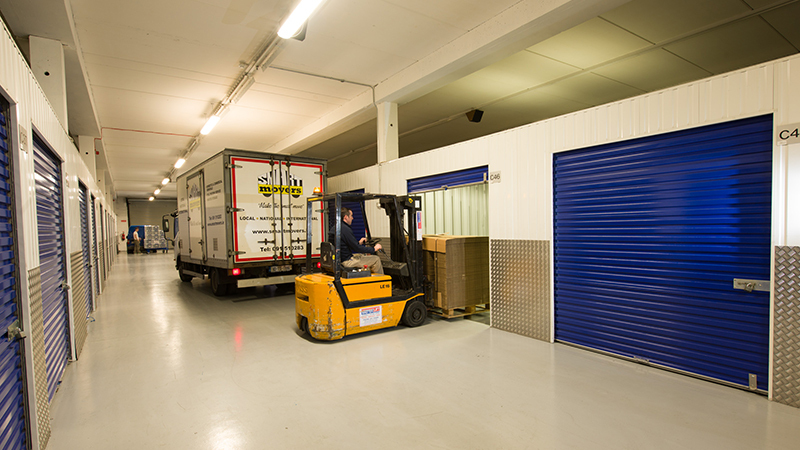 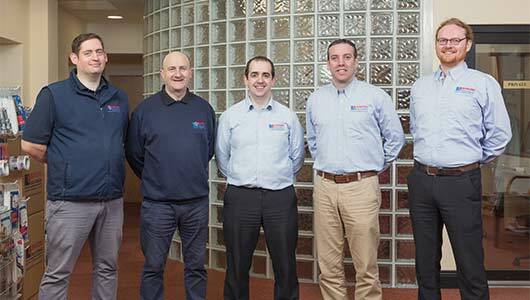 Whether you need to store a vast amount of surplus stock or simply just a small number of goods for online sales, our team of onsite storage professionals are on hand to advise you on a quick, practical and cost-effective solution.